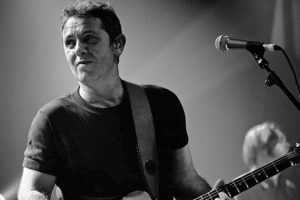 The Simon and Garfunkel Story comes to Gazarte in Athens for two nights in March. 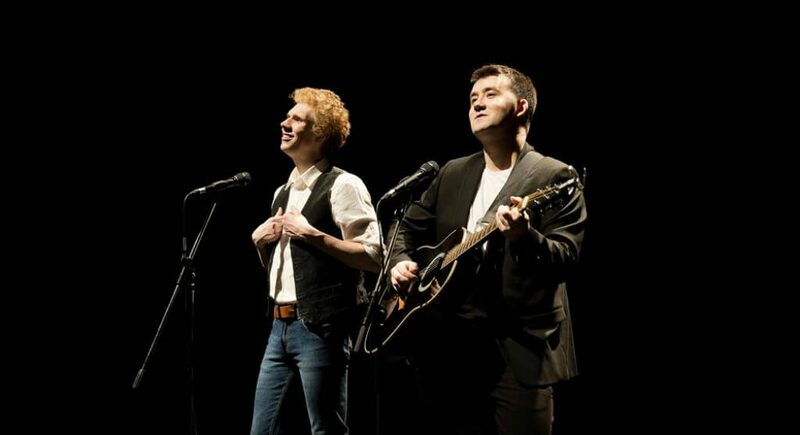 Seen by more than 250 million people around the world, including sell out performances in London’s West End, ‘The Simon and Garfunkel Story’ is a critically acclaimed concert style theatre show about two young boys from Queens, New York, who went on to become the world’s most successful music duo of all time. 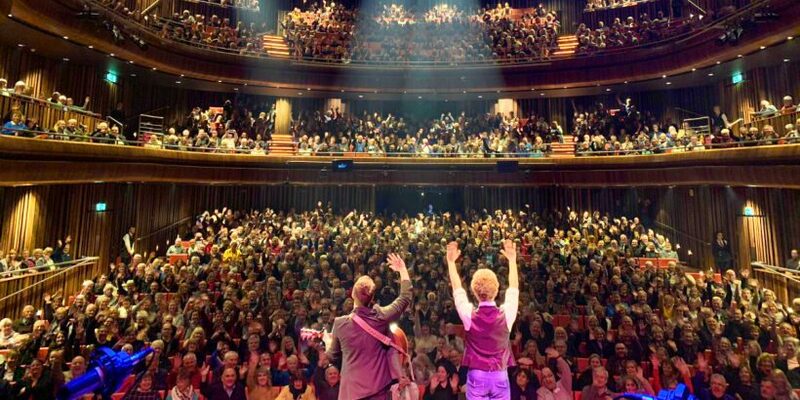 Using state of the art video projection, incredible lighting and a full live band ‘The Simon & Garfunkel Story’ is a moving and powerful concert featuring all the hits such as ‘Mrs Robinson’, ‘Bridge Over Troubled Water’, ‘Homeward Bound’, ‘Scarborough Fair’, ‘The Boxer’, ‘The Sound Of Silence’ and many more.